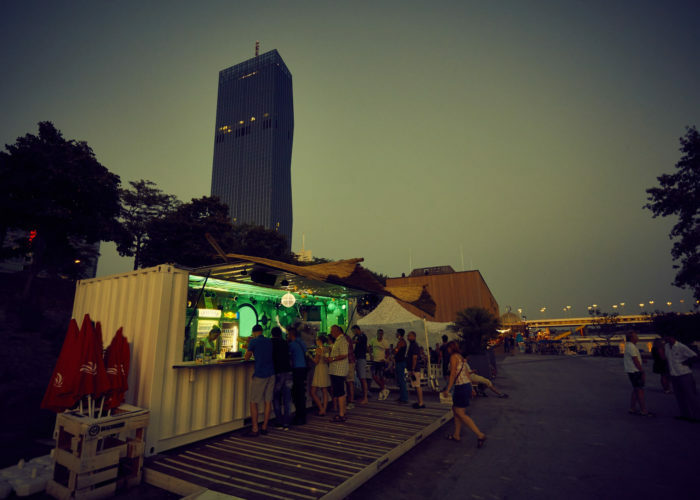 BOXIRCUS was founded by Clemens Hromatka in 2014 with the aim to transform used shipping containers into mobile spaces for small businesses ranging from local retailers, designers, off spaces to restaurants. 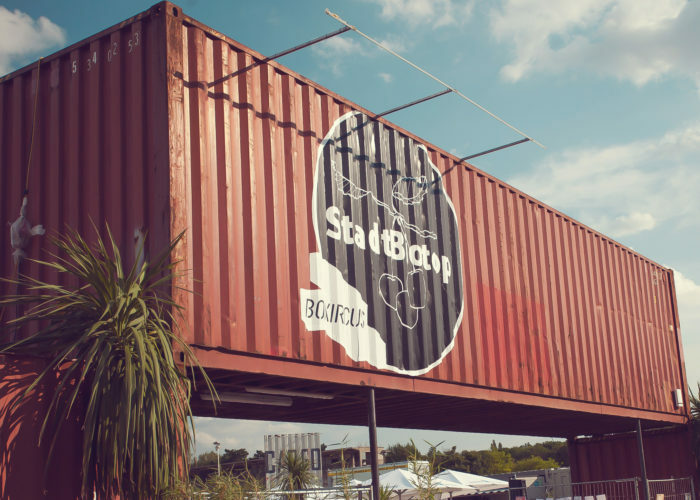 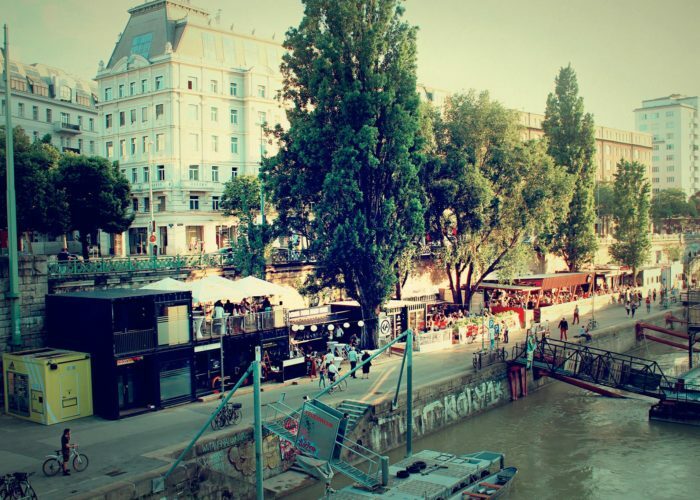 BOXIRCUS first project was a small container park in Vienna combining small restaurants and local pop up stores. 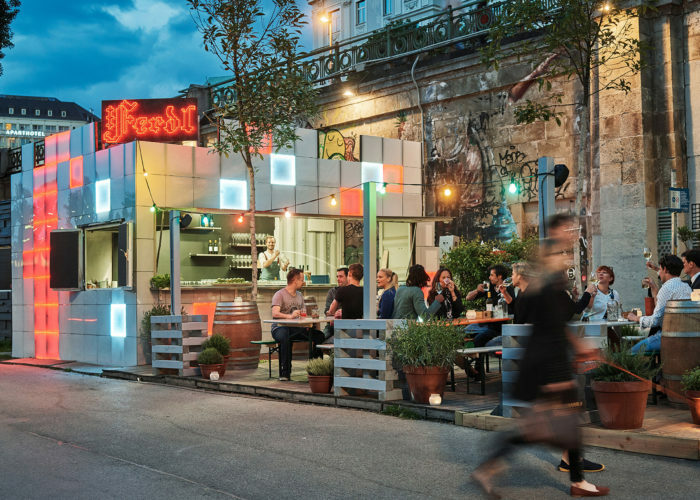 Since then BOXIRCUS has grown into a producer of lifestyle containers, especially for the food&beverage industry with national and international clients. 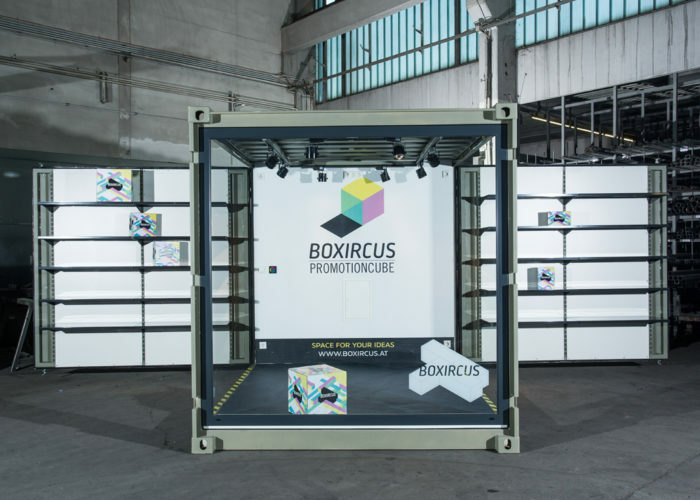 Based on its experience from the past years, BOXIRCUS has developed standardized Food and Beverage units which fulfill all the requirements of state of the art gastronomy; custom containers and container architecture complete our portfolio. 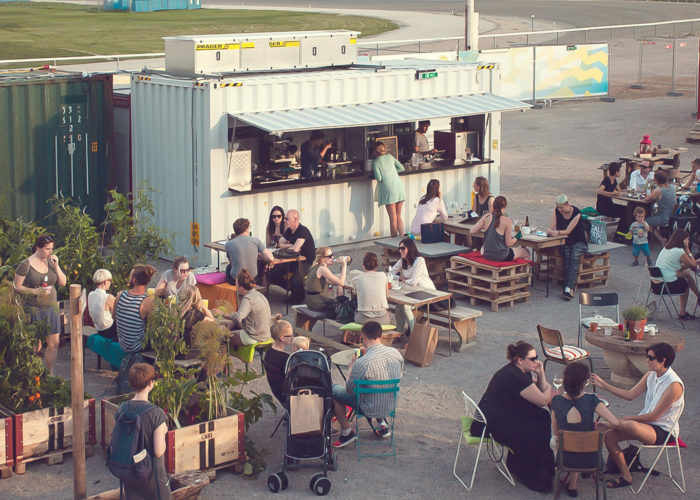 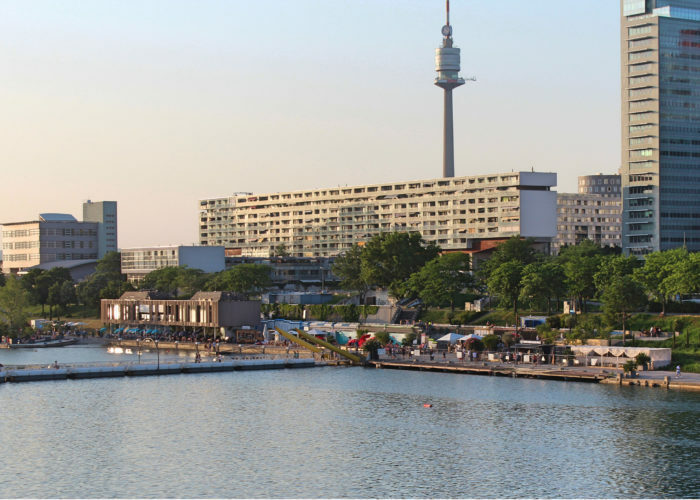 Last but not least BOXIRCUS is also active in the overall development and operation of so called container street food and leisure parks. 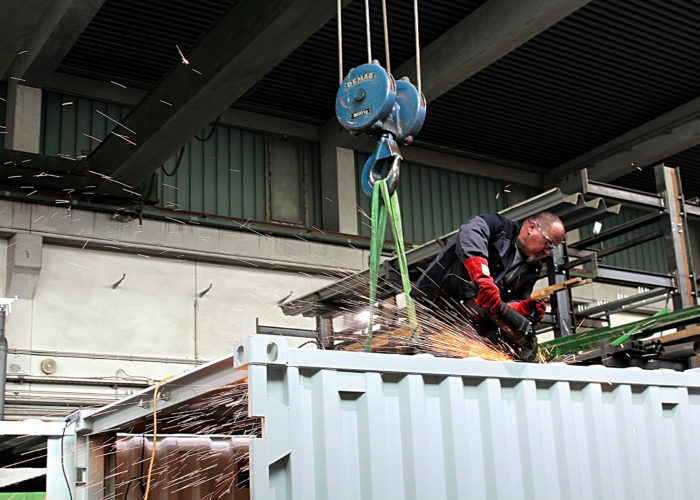 We are as flexible as our boxes and are happy to make your (container) dream come true.